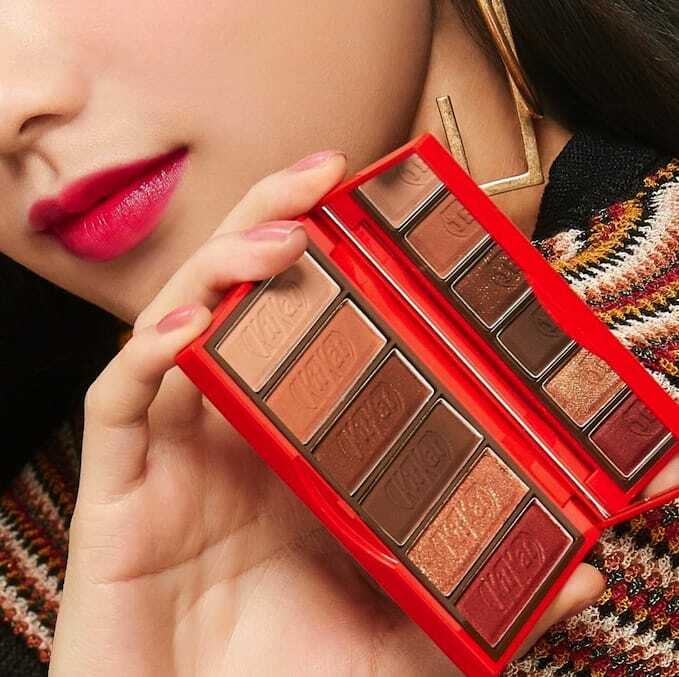 To sweeten things up a bit more now that Valentine’s Day is right around the corner, ETUDE HOUSE has teamed up with KitKat to release a sweet makeup collection that includes 2 types of eye shadow palettes – ‘Original’ and ‘Strawberry Tiramisu’ (20,000 Won, SGD $24 each)! 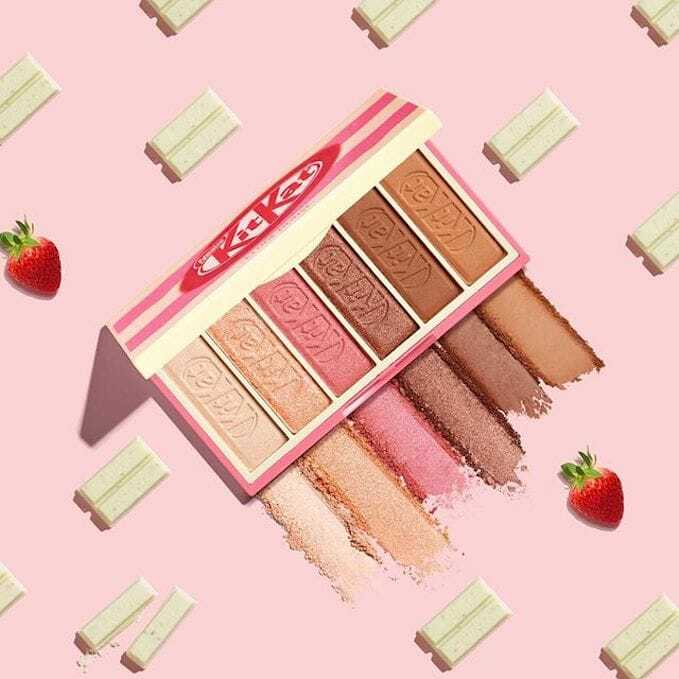 Although both palettes feature matte and shimmering shades, the Original palette has warmer shades for cool skin tones while those with a darker skin tone can opt for Strawberry Tiramisu’s cool-based shades. Psst… Don’t worry if you’re not travelling to Korea anytime soon! 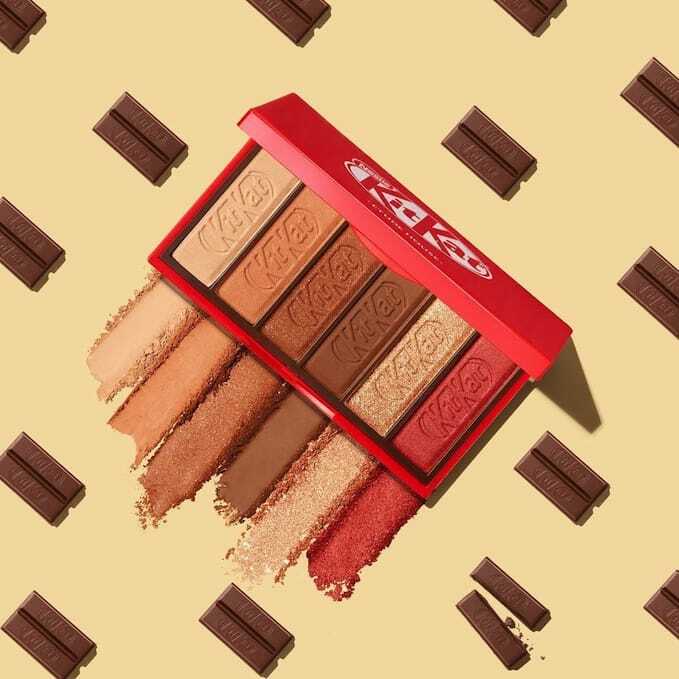 The entire set of KitKat palette and KitKat pouch are now available on Shopee here for $26.80. 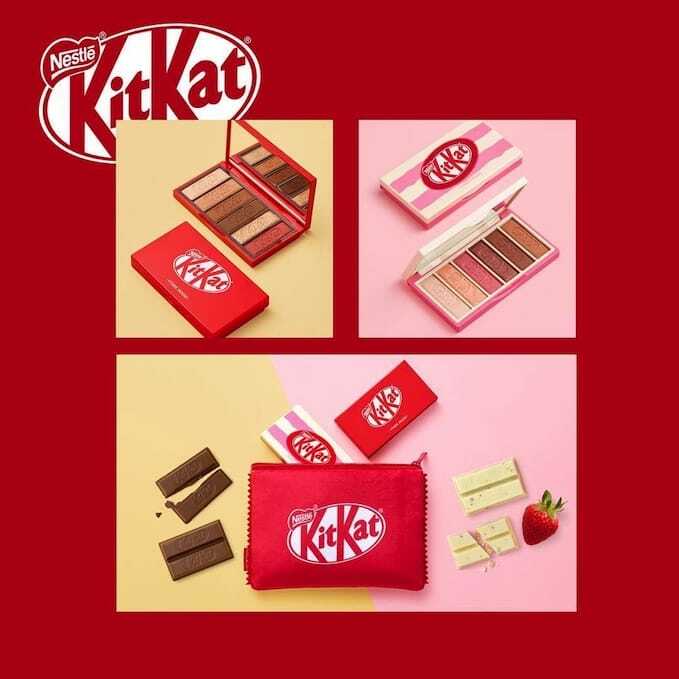 Grab it fast since it’s available for a limited time only!